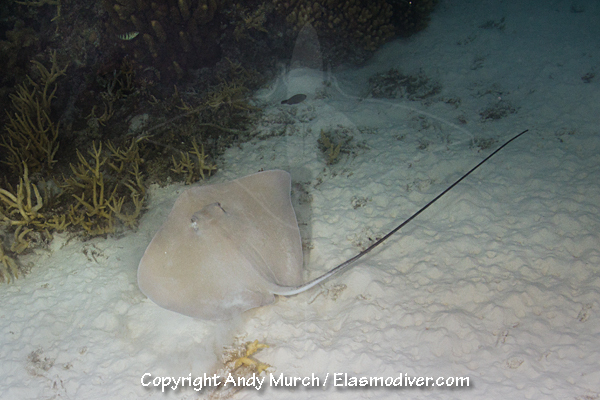 These Tahitian Stingray pictures are available for commercial licensing. If you are interested in using any of these Tahitian stingray images please email Elasmodiver with details of your project including print run size if applicable. These Tahitian stingray images are copyright protected. There are fees associated with the use of all images on Elasmodiver. No unauthorized reproduction in any form is allowed.